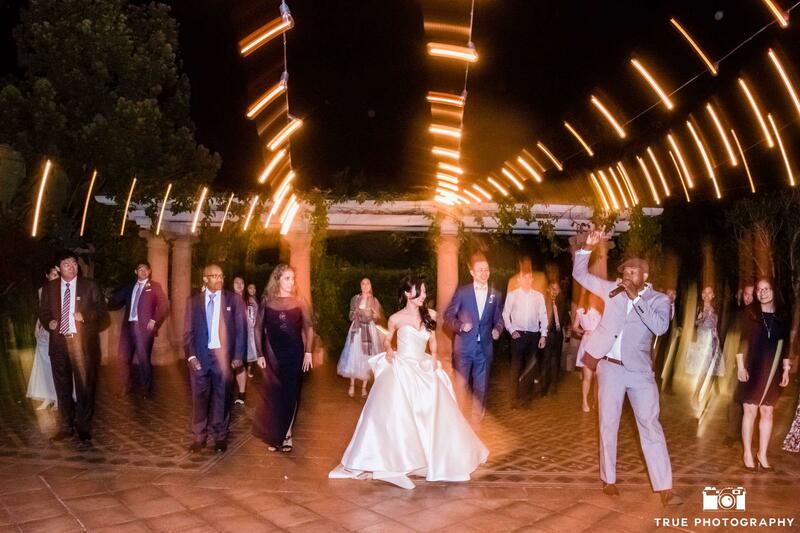 We love to see our Bride and Groom with our DJs out in the dance-floor. 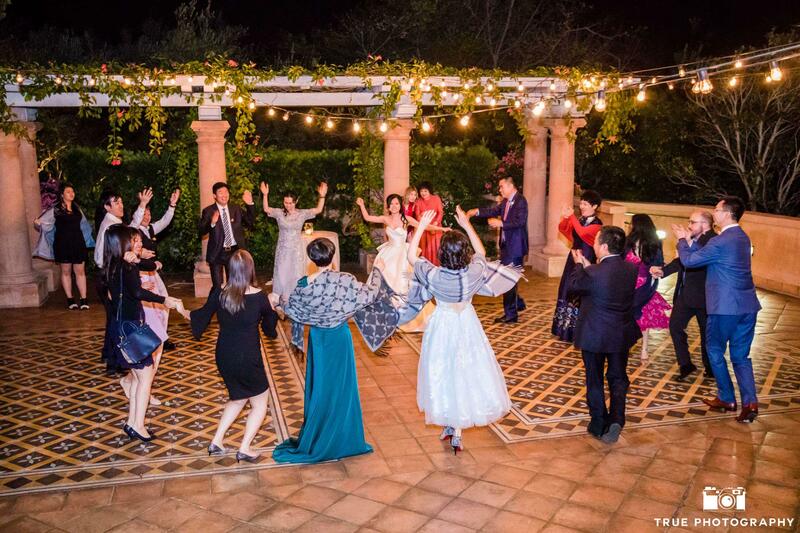 Traditional Dances are a great way to celebrate culture during the reception. 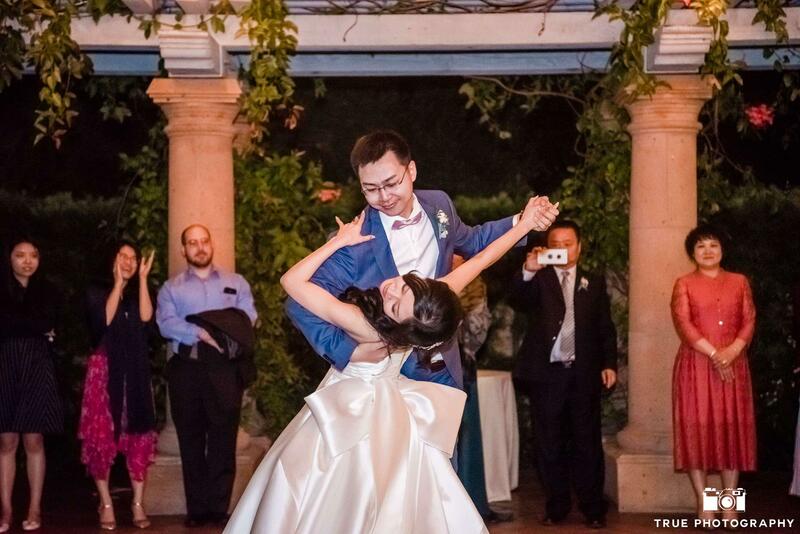 Bride and Groom share a elegant first dance. Our DJs announce every moment to insure every special moment is captured perfectly.